This privacy statement discloses the privacy practices for Timepiece.com. We are committed to protecting your privacy and encourage you to periodically review this page to be informed of how we protect the information you disclose to us. 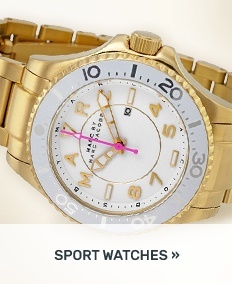 Timepiece.com collects information from our users at several different points on our website. Timepiece.com's database tracks the traffic throughout our site. This information is used to compile overall statistics and is not recorded at an individual level. This includes IP (internet protocol) addresses, browser type, ISP (internet service provider), referring/exit pages, platform type, date/time stamp, and number of clicks to analyze trends, administer the site, track user's movement in the aggregate. The statistics help us decide which products and services best serve our members and guests. If a user wishes to subscribe to our catalog, newsletter, etc., we ask for contact information such as name, street address and email address to provide these communications. Because we respect our users' privacy, we provide a way to opt-out of these communications. Please see the choice and opt-out section below. On rare occasions it is necessary to send out a strictly service related announcement. For instance, if our service is temporarily suspended for maintenance we might send you an email. Generally, users may not opt-out of these communications, though you can deactivate your account. However, these communications are not promotional in nature. If a user elects to use our referral service for informing a friend about an item, we ask them for the friend's name and email address. 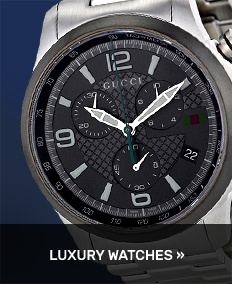 Timepiece.com will automatically send the friend a one-time email inviting them to visit the site. We do store the friend's email and they have an option to opt-out in the communication. Timepiece.com takes precautions to protect our users' information. When our registration/order form asks users to enter sensitive information (such as credit card number and/or social security number), that information is encrypted and is protected with the Secure Socket Layers (SSLs) encryption software. While on a secure page, such as our order form, a lock icon appears on the bottom of your Web browser. When you are not on a secure page, no lock icon will appear. To learn more about SSL, click here. In addition, the servers that we store personally identifiable information on are kept in a secure environment under restricted access. In order for Timepiece.com to properly fulfill its obligation to our customers, it is necessary for us to supplement the information we receive with information from third party sources. When a user makes a purchase from any of these companies, the companies collect and share that purchase information with us so we can tailor the site to our users' preferences.